In our 2015 Readers’ Choice Awards, we polled our readers in four categories: Best Improved Male and Female Cyclocrosser as well as Best Overall Male and Female Cyclocrosser, and you can see the full results of the Readers’ Choice Awards here. Jonathan Page may have excelled at Tabor, but Jeremy Powers quietly raised the bar for Americans in World Cup performances. He proved to be Mr. 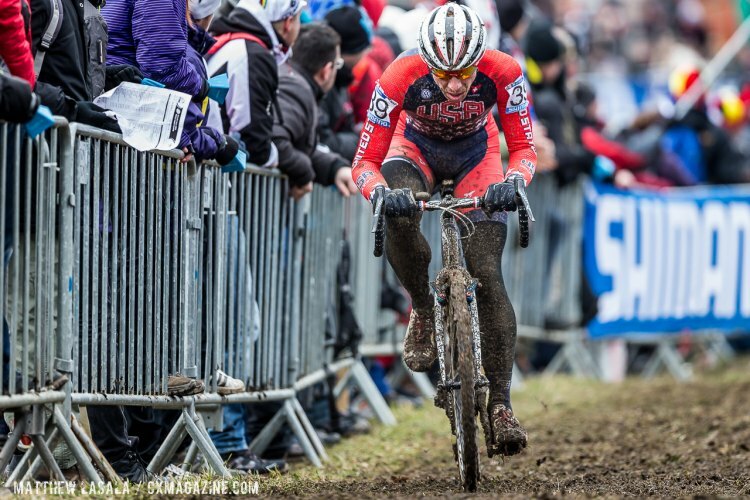 Consistency in Europe, knocking out a top-ten overall placing in the World Cup and earning a front-row call-up at Worlds. Powers domestic results are also hard to argue with as he won all C1 races on the Pro CX Calendar save one, being bested by Danny Summerhill in Louisville. Katie Compton might have had a rougher end to her European campaign, but like Powers, her domestic results are impressive, which were capped off with an 11-in-a-row National Championship victory at Austin. This season also saw Compton take her 100 UCI win, and she still remains the only American in the top ten UCI world ranking. 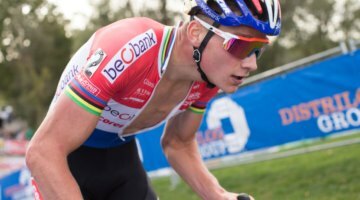 Wout van Aert had a jaw-dropping November and December, Kevin Pauwels rode his way to an overall World Cup win, but Mathieu van der Poel, who we interviewed for Issue 28, had a performance of the ages starting from Europe’s Holy Week. The young Dutchman is already at the top of the sport, and although we might regret putting this in writing, it’s difficult to imagine him being able to hit yet another level. 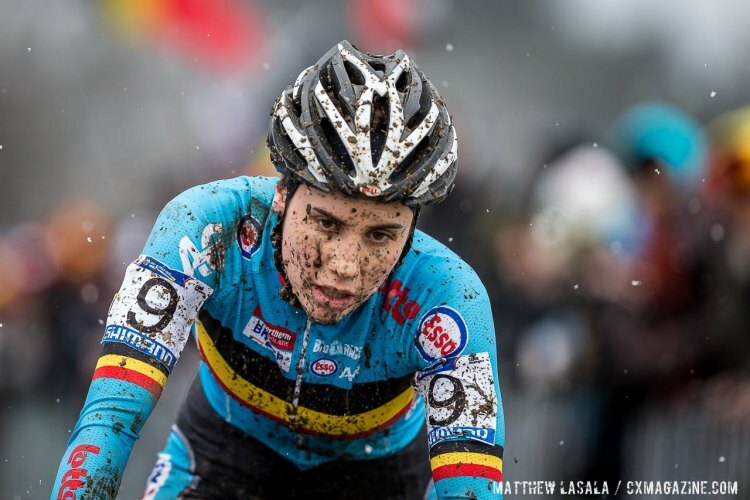 Sanne Cant might not have the rainbow jersey, but she battled against illness in the late season to an impressive second place at Tabor. Setting her comeback story behind, no one has more impressive accolades than Cant for the full range of the season. 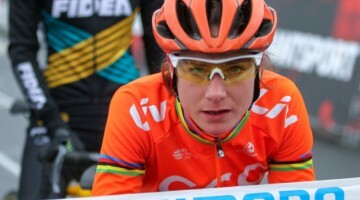 She holds the first overall UCI ranking for a good reason, and next year she may be hungrier than ever. JeremyPowers cyclocross stoked for you man !